Grooming and bathing your canine friend is simply not enough if you are not paying attention to maintaining good oral health. Good oral health is integral to your dog’s overall wellbeing. Make it a weekly habit to inspect your dog’s teeth and gums for signs of tartar and teeth decay. Ideally, your dog should have healthy pink gums along with clean white teeth. Brown tartar and red gums are signs of bad dental health that will ultimately affect the rest of your dog’s body too. The formation of plaque is the first step in the development of periodontal diseases. If you fail to brush your dog’s teeth daily or every few days, the food being consumed by the dog will ultimately lead to the formation of a brown sugary mix on the dog’s teeth, known as plaque. Over time, the accumulation of bacteria and food debris hardens the plaque, causing it to become tartar. Hard tartar cannot be removed with a toothbrush. 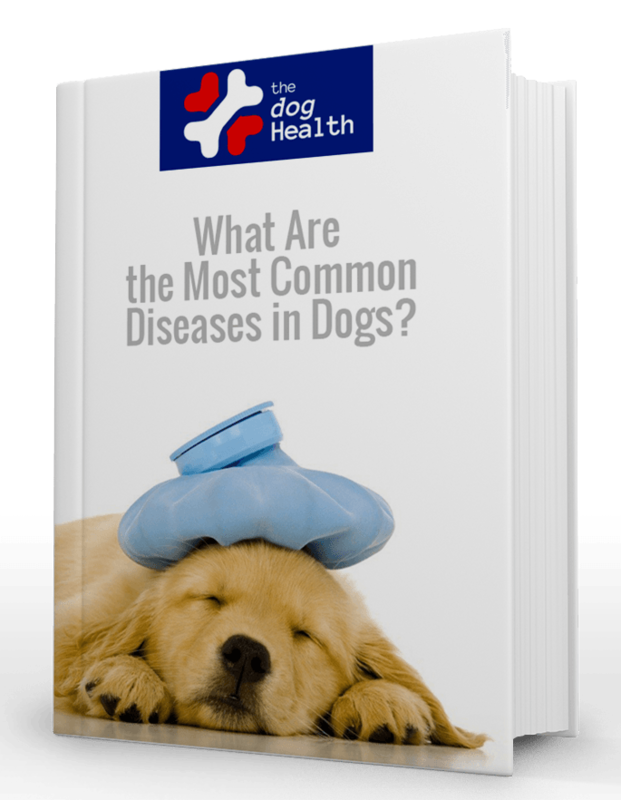 Furthermore, soon enough, the dog’s body will be affected by the bacteria residing on gums, causing damage to the nearby tissues, ultimately resulting in health issues. Eventually, tartar can lead to tooth loss and can even result in diseases in other parts of the body. A proper plays an imperative role in the development of tartar on your dog’s teeth. Opt for a veterinary approved diet for your pet to reduce the risk of tartar buildup. Additionally, including raw meaty foods in your dog’s diet will help keep their teeth in top condition. Raw meat contains natural enzymes that get rid of tartar and do not stick to the teeth, unlike foods which contain starch. Due to its abrasive action, kibble has also been known to prevent buildup of tartar. Feed your dog a balanced diet filled with ample amounts of raw food to keep their teeth and gums healthy. You may opt for high quality canned foods as an alternative to raw food. Chewing is an important process that plays an integral role in getting rid of debris and abrading tartar. Chew toys and a number of food products have been known to improve dental health, provided you ensure your dog chews on them. Invest in attractive chew toys that your dog can vigorously chew on. If your canine friend does not like chew toys, get him a bone instead. Bones are considered the best tartar controlling device for dogs due to its attractive nature. The bone must be raw and should suit the size of the dog. Always supervise your dog after giving them things to chew on to prevent the risk of choking and tooth damage. Most bones should be refrigerated between the chewing bouts. You probably cannot imagine going a day without brushing your teeth so why your dog should be left off the hook? Most dogs accept tooth brushing if it is introduced to them when they are young. Daily brushing is one of the most inexpensive ways of preventing tartar. However, use toothpastes that are specifically made for dogs. Human toothpaste contains chemicals, such as fluoride, which may be poisonous or cause damage to their overall health. A dog that has never had its teeth brushed may not entirely be thrilled if you simply stick a toothbrush in its mouth and start poking on the inflamed gums. Start by using your finger to clean your dog’s teeth and slowly transition to a toothbrush as your dog becomes accustomed to the sensation. Be sure to keep the first few sessions short and offer your canine friend lots or praise. Wrapping gauze around your finger and using it to brush your dog’s teeth is also an effective way to prevent tartar. Consider making homemade tooth paste for your dog if the ones in the store are too expensive. There are many tartar removing fluids in the market for you to choose from. Preventive dental care greatly reduces the risk of your dog developing harmful oral diseases. Some solutions can be sprayed on your dog’s teeth to prevent tartar. It is important you select a tartar remover according to dog’s preferences. If your dog has extreme tartar buildup, take him to the vet immediately. In some cases, anesthesia will be necessary as the infected teeth can only be removed when the dog has been sedated. Sedation is highly recommended as the removal of tartar from the inflamed gums is an incredibly painful process. To prevent buildup of serious tartar, schedule your pet for a professional scaling or cleaning session after every few months in addition to a regular checkup. The cost of dental appointments may vary depending on the severity of tartar buildup. Regular dental cleaning is integral to preventing irreversible damage to your dog’s gums and roots. Follow the abovementioned guidelines to prevent the buildup of tartar on your canine friend’s teeth.